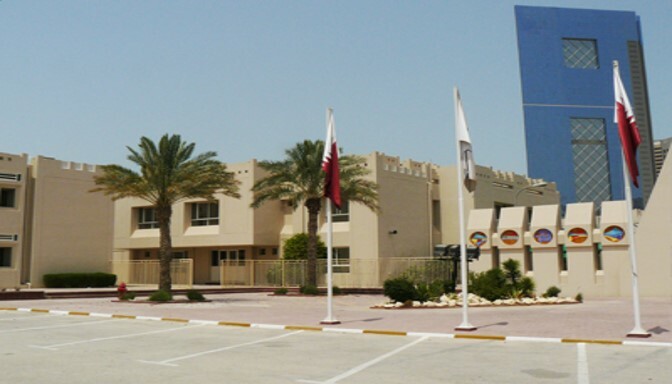 AS Invent is pleased to announce the delivery & completion of Doha College SAGE X3 ERP & HRMS project. AS Invent is pleased to announce the delivery & completion of QBM Holding ERP & HRMS project phase one. 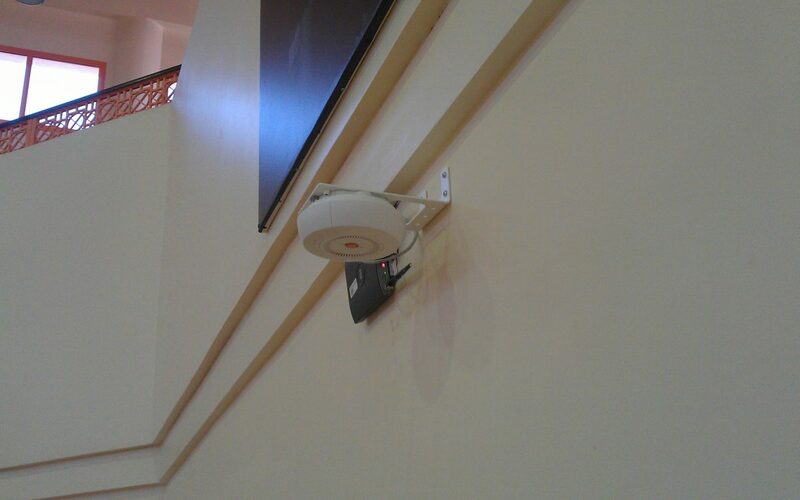 AS Invent is pleased to announce the delivery & completion of The Town Hotel Wi-Fi infrastructure network project with high quality and within the project time frame. 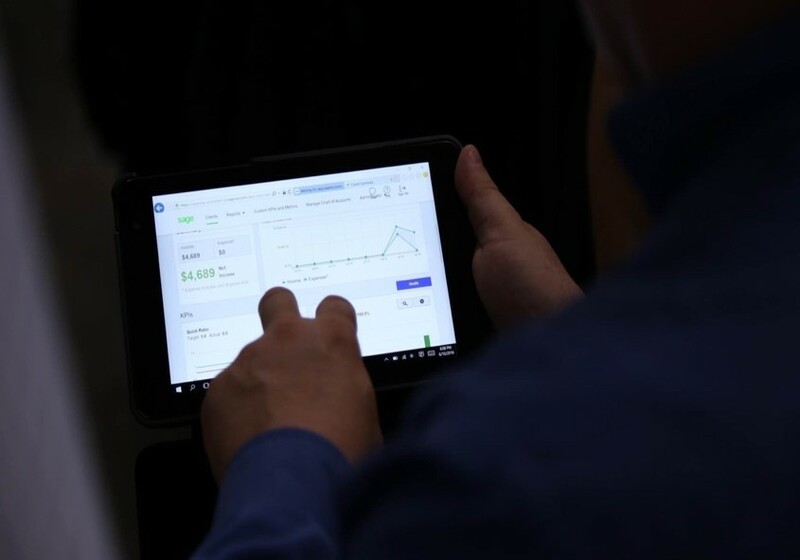 Doha College, one of the oldest British curriculum Schools in Qatar has chosen AS Invent to provide the implementation and consulting services for their SAGE ERP & HRMS project. 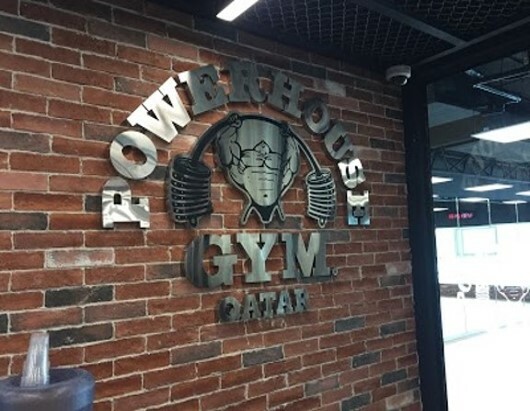 AS Invent is pleased to announce the delivery & completion of Powerhouse Gym project in Qatar. 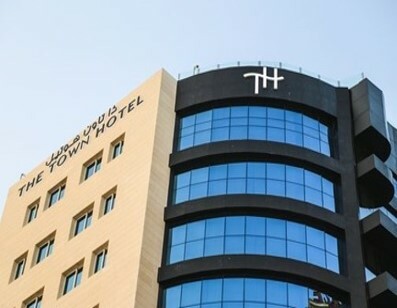 The Town Hotel is a business hotel situated in the heart of the city has awarded AS Invent their new project to design, supply and commission Wi-Fi infrastructure network. AS Invent is pleased to announce the delivery & completion of Qatar International School Wi-Fi infrastructure network project with high quality and within the contractual time. Qatar International School has awarded AS Invent their new project to design, supply and commission Wi-Fi infrastructure network. 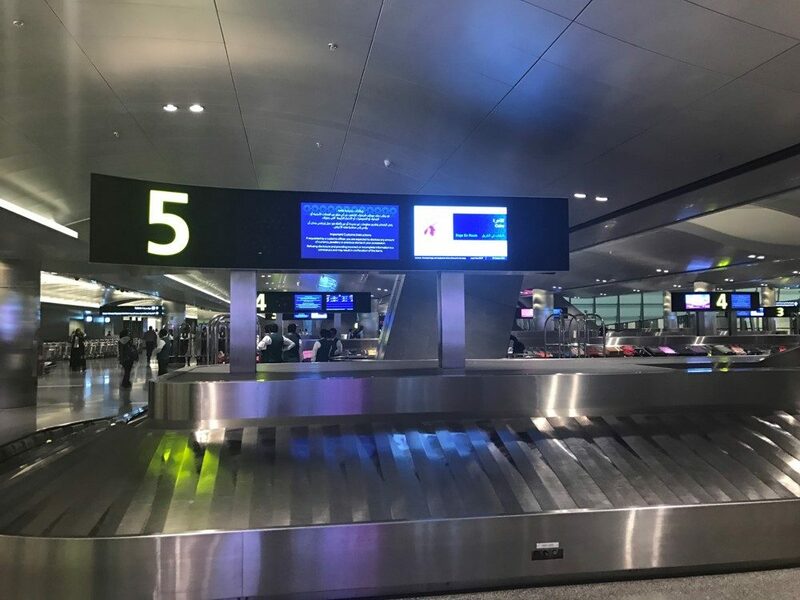 AS Invent is pleased to announce the delivery & completion of HIA digital advertisement network inside Hamad International Airport. AS Invent is pleased to announce the delivery & completion of QHA project with high quality and within the contractual time. 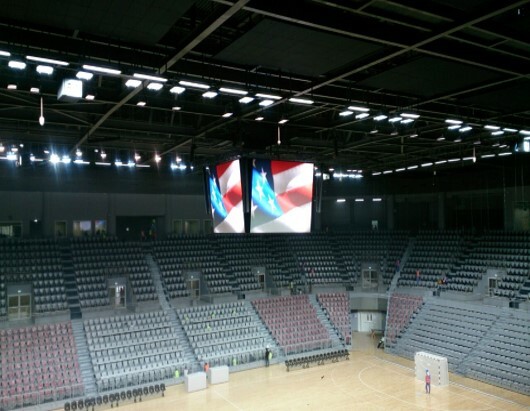 AS Invent is pleased to announce the delivery of QOA AV system project with top quality and within the contractual time. 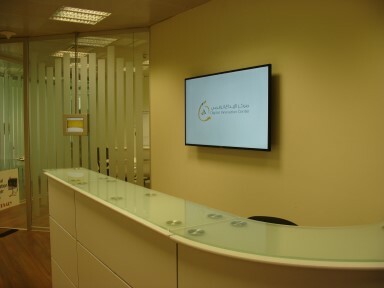 AS Invent is pleased to announce the delivery & completion of WOQOD digital signage system with high quality and within the contractual time. 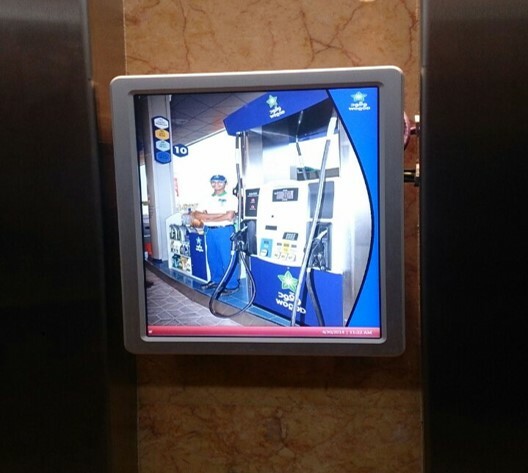 AS Invent is proud to announce it has awarded WOQOD new project to design, supply and commission digital signage system inside WOQOD Tower. AS Invent is pleased to announce the delivery & completion of Hyatt Hotel digital signage project with high quality and within the project time frame. 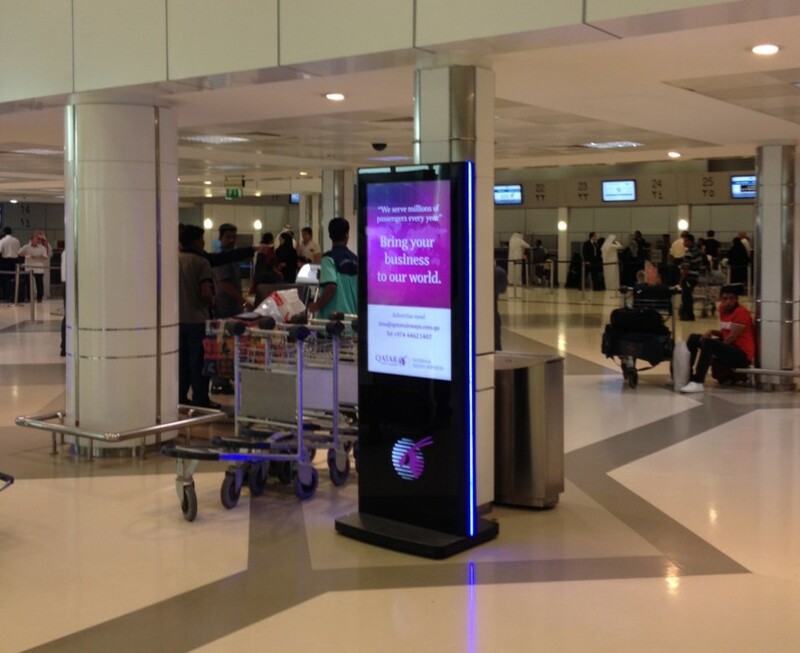 AS Invent is pleased to announce the delivery & completion of Qatar Airways interactive displays and digital signage system project. 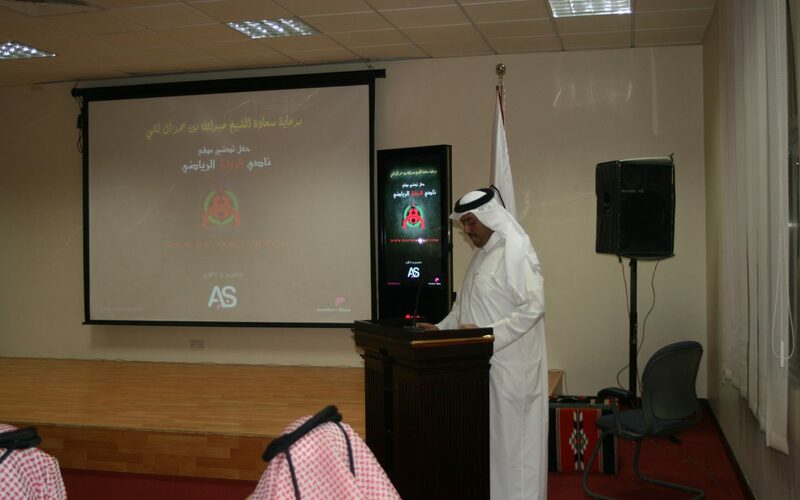 Al Rayyan Sports club launched today its newly designed and developed official website and RAYYANI TV by AS Invent. Qatar International School has awarded AS Invent their new project to design, supply and commission CCTV cameras. International School of London (ISL) has awarded AS Invent their new project to design, supply and commission Wi-Fi infrastructure network. 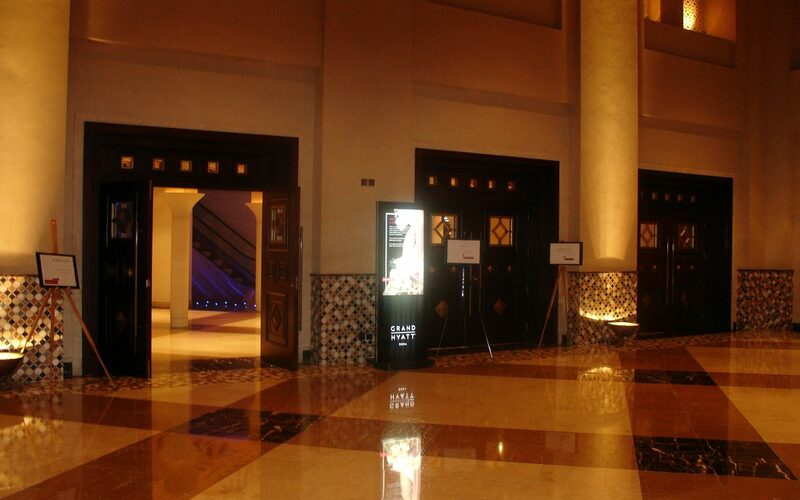 For the second consecutive year, AS Invent is proud to be the preferred Digital Signage Partner for QITCOM 2012. 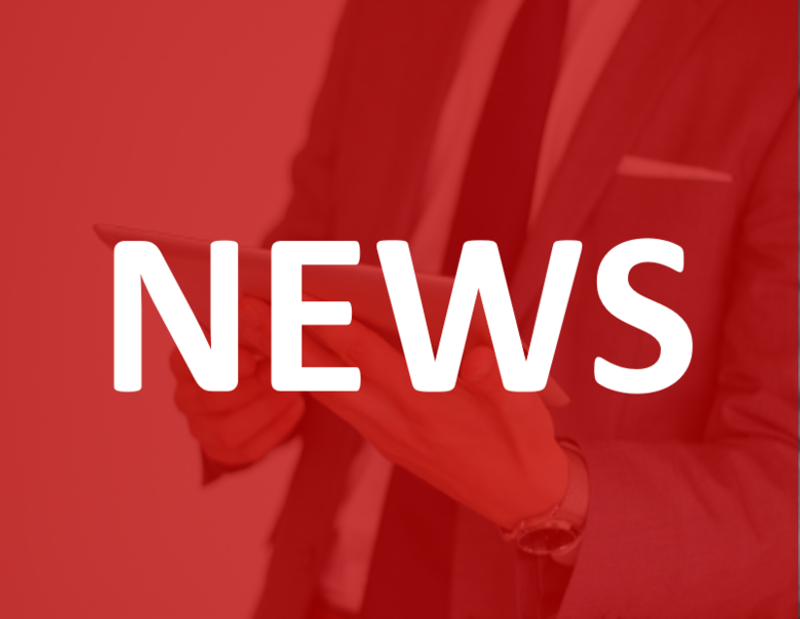 Qatar Airways, the state-owned flag carrier of Qatar has awarded AS Invent their Interactive Displays and Digital Signage system project. 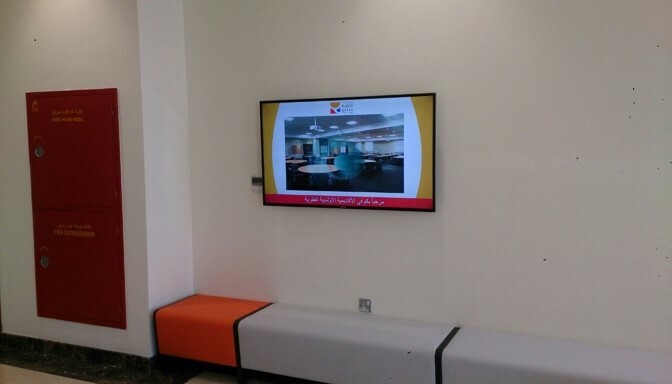 AS Invent is pleased to announce the delivery & completion of QUWIC digital signage phase two project. 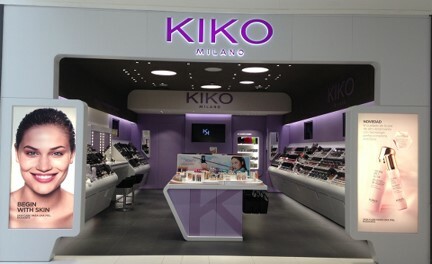 After the successful implementation of QUWIC Interactive displays and Digital Signage system last year. 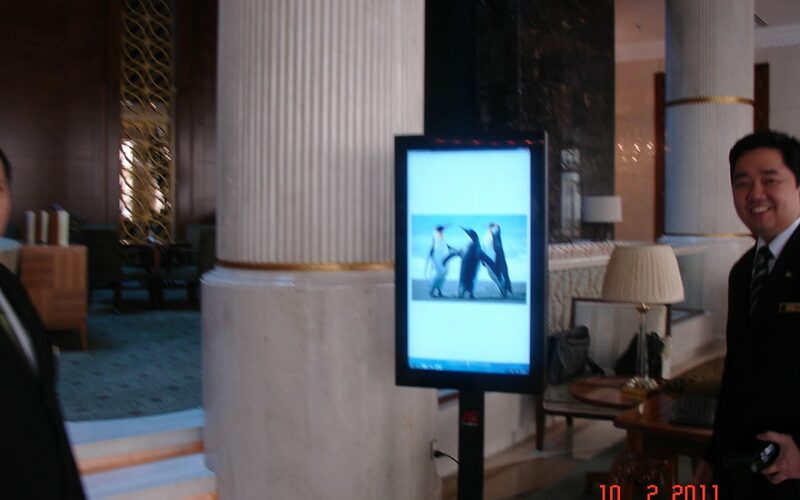 AS Invent is pleased to announce the delivery & completion of Millennium Hotel digital signage system project. 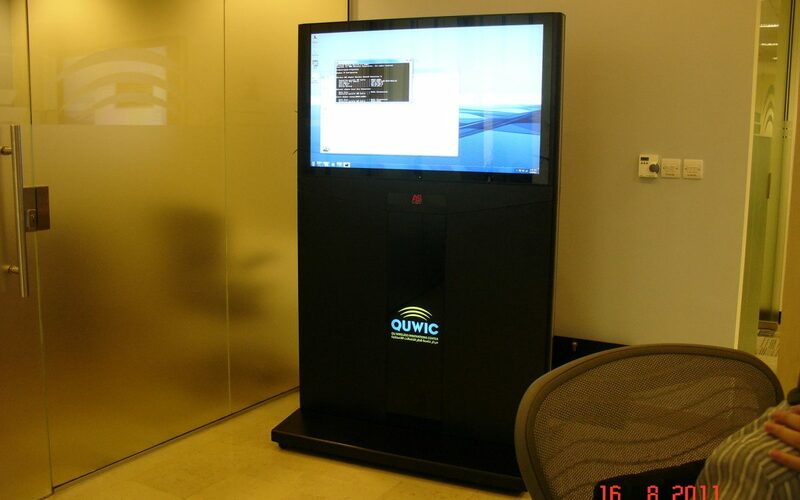 AS Invent is proud to announce that QUWIC has awarded ASIVNENT their interactive digital signage project. In the attendance of His Excellency Sheikh Abdullah Bin Hamad Al Thani, Al Rayyan Sports club launched today its newly designed and developed website. ASINVENT, leading Digital and Business solutions provider in Qatar, and Qatar Expo have signed a partnership for ITECH 2010. Al Arabi Sports club launched today its newly designed and developed official website by AS Invent.